There are currently no upcoming soccer listings scheduled on RDS. 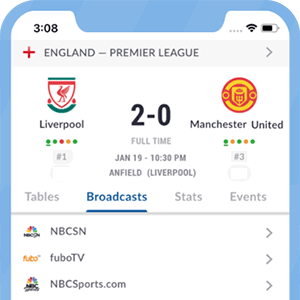 Are we missing any soccer listings for RDS? If so, please let us know. Reseau Des Sports (RDS), is a Canadian French language cable television specialty channel showing sports and news.